Together with Embassy of the United States, Rockwell Automation hosted delegates from the C-Suite of industry across the UK to discuss how to deliver the value of Industry 4.0. The speakers included the Rt. Honourable Alan Mak MP in his capacity as founder and chair of the APPG on Industry 4.0, Mark Slaughter, director general for Investment at the Department for International Trade, and Mark Bottomley, UK country director for Rockwell Automation (pictured). 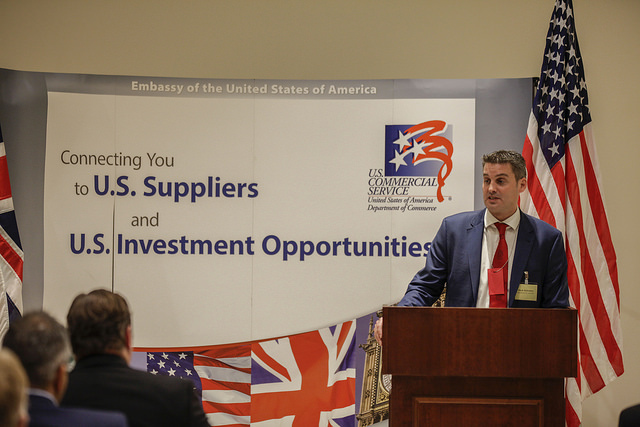 Following a welcome from Robert Wood Johnson, Ambassador of the United States of America to the United Kingdom of Great Britain and Northern Ireland, Mark Slaughter addressed the summit about the importance of the US-UK investment relationship. Keynote speaker, Alan Mak, MP said: “Our Government has placed automation and digital transformation of the economy on the same level as climate change and the ageing society in terms of political importance – rightly seeing the 4IR as a seismic global challenge to which the UK must respond. 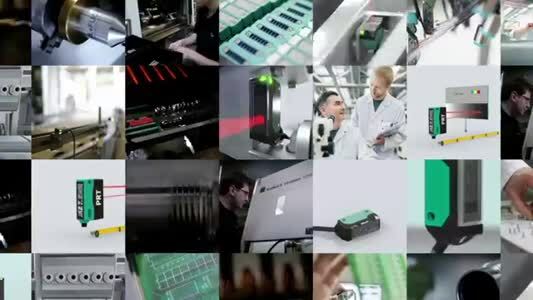 This new, Fourth Industrial Revolution will impact every sector of the economy, from financial services to life sciences - from manufacturing to retail – and from transport to energy. After leading the first ever House of Commons debate on the Fourth Industrial Revolution, I created the All-Party Group to raise the political profile of these issues and support the exchange of ideas and best practice between industry, academia, and government. We must not let our people see the 4IR as a binary choice between innovation and jobs. The essential message must not be about replacing humans with machines - but instead combining the capabilities of both”.